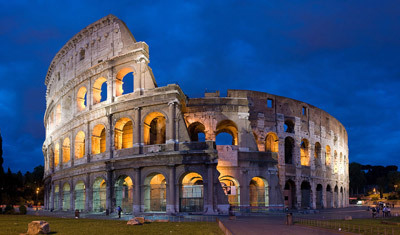 Your driver guide, by car, will take you to see the highlights of the “eternal city”, first to those of ancient Rome: Coliseum, Roman Forum, Pantheon, Marcello Theatre. On the same side of the Tiber River, you can also see the Trevi Fountain, the Spanish Steps and Piazza Navona. In the afternoon we will go to the Vatican State where you can see the square and the Basilica.